"[Vance has] a velvety elegance that rivals John Gielgud reciting poetry . . . . one of the treasures of science fiction." 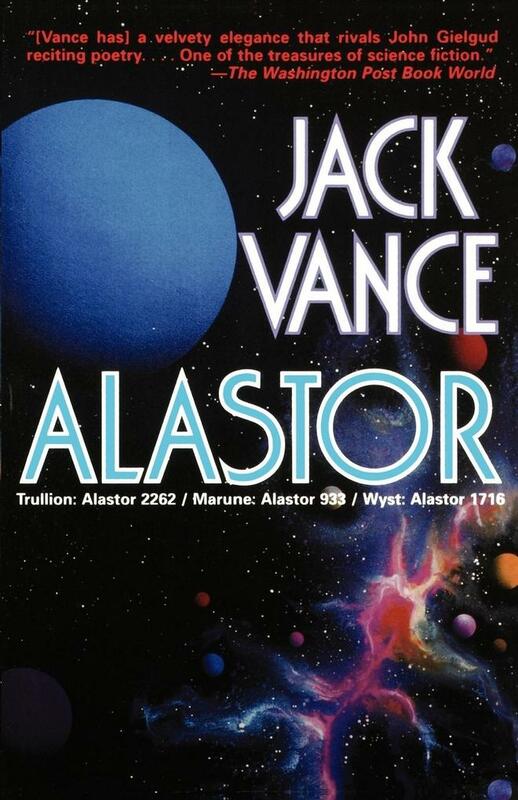 -"The Washington Post Book World"
"Trullion: Alastor 2262 / Marune: Alastor 933 / Wyst: Alastor 1716"
Jack Vance is one of the best-loved storytellers in science fiction. During a career that has spanned half a century, Vance has won the Hugo, Nebula, and World Fantasy Awards, and has been named a World Fantasy Grand Master. Here, collected in one volume, is his Alastor trilogy: three classic SF adventure novels that are Jack Vance at his best. "Jack Vance is one of the truly important science fiction writers of our time." -"Los Angeles Times Book Review"
The Alastor Cluster: A sprawling system of thirty thousand live stars and three thousand inhabited planets, the cluster is ruled by the mysterious Connatic. He sees all and knows all, but with five trillion people contained within such far-flung boundaries, sooner or later something is bound to give. "Trullion: Alastor 2262": An idyllic world where food is bountiful, the oceans are clear, and no one is ever wanting, World 2262 of the Alastor Cluster is in for a rude awakening. The Trill, a once-peaceful race populating the waters of Trullion, are now gambling their lives away on the planet-wide game hussade. 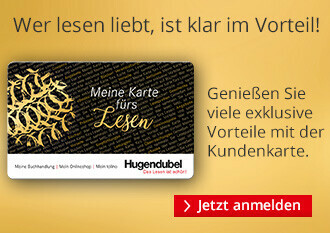 What reward could be worth such risks? "Marune: Alastor 933": Though the Connatic knows all, there is one man of whom he knows nothing, one man who knows nothing of himself. Pardero is determined to find out who he is and what cruel enemy forced him to forget his own life. But when he finally returns home to Marune, World 933 of the Alastor Cluster, the mystery only deepens.